Need to get information on what is offered by Dimples? Need to make reservations or inquire about pricing? 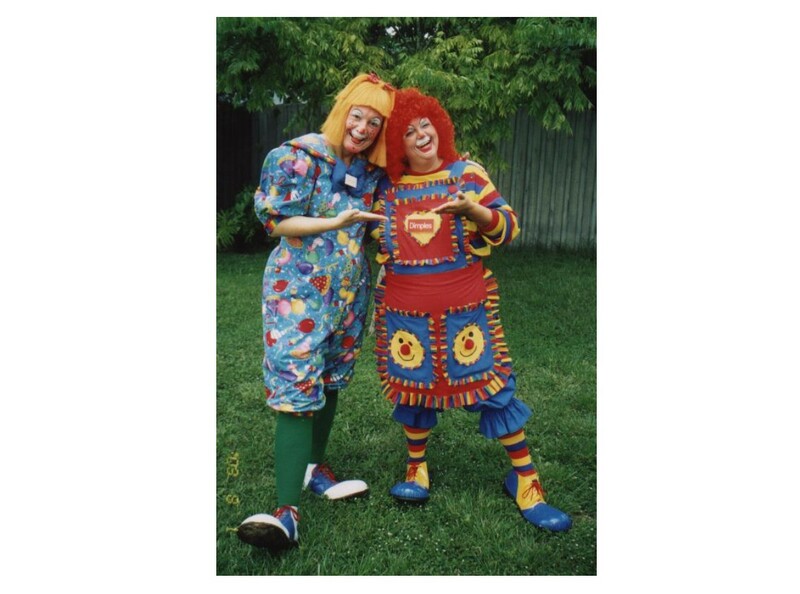 Email Dimples The Clown by clicking on the link below! Send an e-mail today for more information or to make reservations.